Thanks for including Surviving Valencia on your list, as one of the biggest surprises you read so far this year, Ishita! Thank you Jill (@rantandraveaboutbooks) for the tag! This was fun! Do check out her blog.. especially the section for bloggers and writers. She has some great tips and experiences to share! 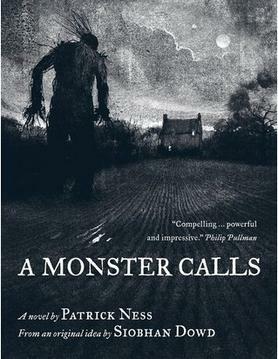 A Monster Calls. I loved it and am eagerly waiting for the movie. Sigh, October seems so far away..
Well, I don’t remember reading any sequels this year, but I am really looking forward to the sequel of Passenger early next year. 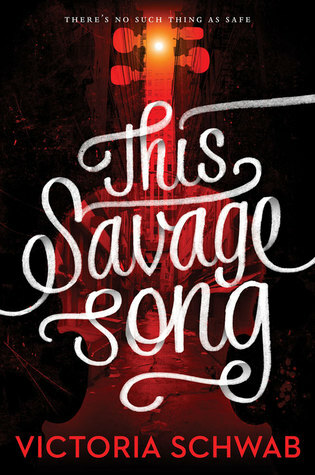 This Savage Song. The hype on my twitter feed is insane. Reminds me of the time when Passenger was on tour. Previous PostThanks for joining me at the Badger State Author Event! Next PostMurder at Mistletoe Manor is coming soon!